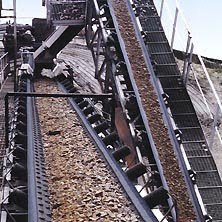 Chevron belts carry out a wide range of conveyor tasks in all industries. 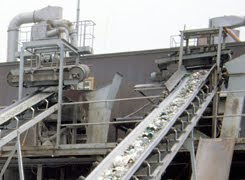 In addition to a range for normal bulk goods, various special types are available for conveying hot goods, for the transport of goods containing oil and grease, for steep-incline conveying and with special reinforcing materials for particular applications. 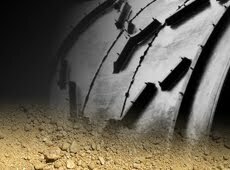 Our product range for steep conveyance is differentiated to meet the needs of individual applications. Our chevron belts are equipped with covers of a tried-and-tested, wear-resistant quality. 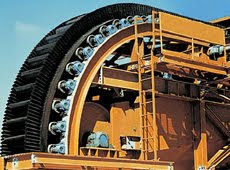 With 10-50 mm high profiles, they are the perfect belt for numerous applications. 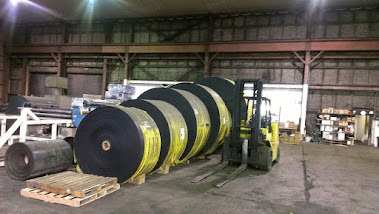 Widths of up to 1400 mm, belt strength and cover stock grades on request. * Applies only to the cleat type.